Listen to Paulitical's blazing rap performance on "Halfback." 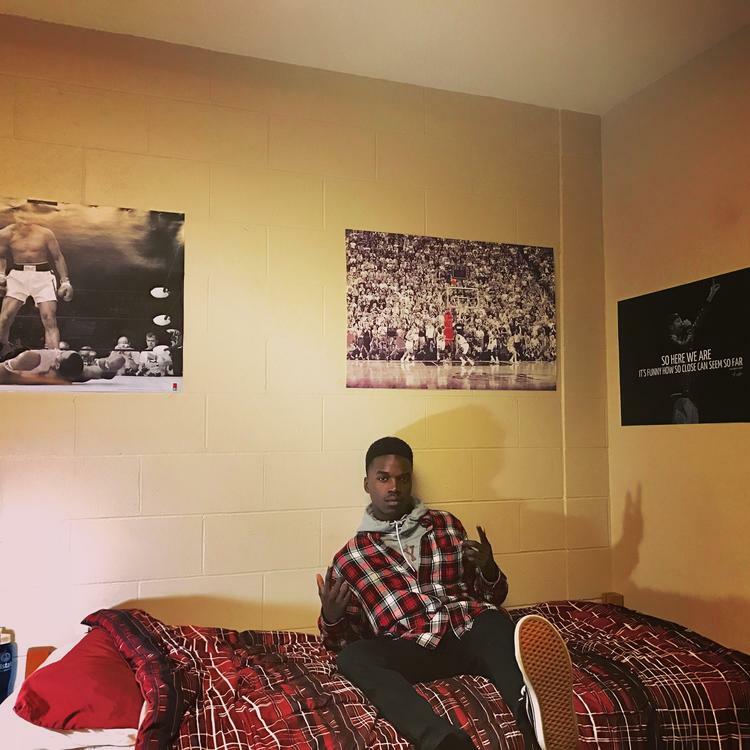 Paulitical is an 18-year-old rapper currently based in Sacramento. Born in Nigeria, before moving to Bellflower, California at age 8, the emcee has settled in Sactown for college. His submission, "Halfback," shows some potential, as Paul sounds natural and comfortable on the menacing instrumental, as he flips between a fastened double-time delivery and a more casually stylish flow. He impresses on a technical level, but also possesses the ability to sculpt out a memorable hook. The rapper has a considerable amount of music on his official SoundCloud account. You can listen to the rest of his catalog here. Let us know what you think of him so far in the comments below.